The RamCompare project, which starts in May, aims to assist the UK sheep industry to drive genetic improvement by working alongside the supply chain to get lamb performance data from farms and abattoirs included in genetic evaluation. RamCompare, which starts in May, aims to assist the UK sheep industry to drive genetic improvement by working alongside the supply chain to get lamb performance data from farms and abattoirs included in genetic evaluation. The first stage of the project will involve developing a network of six commercial farms which will use artificial insemination (AI) and single-sire mating to produce a crop of more than 500 lambs per farm per year. In the UK sheep industry, the sire of slaughter lambs is not usually known, so this approach will enable sire information to be collected. 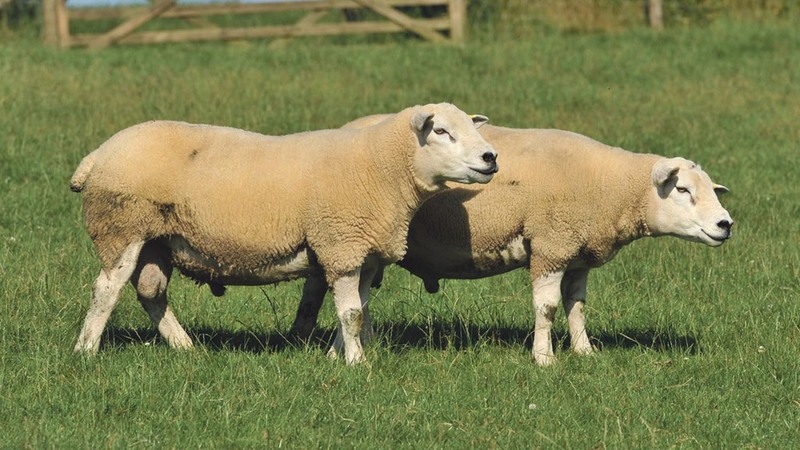 Rams from five breeds – Texel, Suffolk, Charollais, Hampshire Down and Meatlinc – will be tested across these flocks over the 2016 and 2017 lambing seasons. The rams will be representative of the top 20 per cent of their breed based on estimated breeding values (EBVs) and the AI sires will have good linkage with other pedigree flocks. Data from their lambs will be collected through to slaughter. This data will be evaluated to see whether its inclusion in the rams’ genetic evaluations identifies differences between sires and improves their accuracy. A ranking of the tested rams, based on commercially important traits, will be generated at the end of 2017. Eblex breeding specialist Sam Boon says: “This will be the first time a commercial progeny test has been established in the UK on this scale. It will enable the performance of progeny by different rams to be compared under commercial conditions, therefore it will be an important step in allowing animals to be compared irrespective of breed. Sainsbury’s Big Data grant scheme, Randall Parker Foods, Dunbia and Scotland’s Rural College.